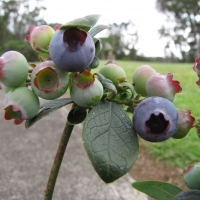 Daleys Fruit Tree has Plants for Sale to Bark Hut (nsw) and can Mail Order them to you door. Click to Find out how much Freight Will Cost. A low chill high bush variety. Excellent flavour, firmness and good picking scar. 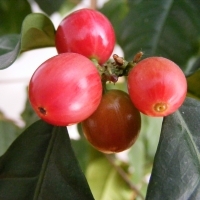 A vigorous upright bush with moderate toughness and good tolerance to root rot. One of the most attractive Blueberries with bluish green leaves which contrast perfectly with striking pink and white spring flowers. You can get an even bigger harvest when planted with other varieties. Because of low chill hours it is a favorite in the subtropics. 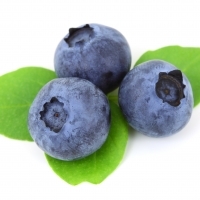 The Misty is one of the first varieties to fruit and the size is medium to large. Their flavour is sweet and spicy and perform brilliantly in pots. Often called the Wonder Tree, the neem has been used for centuries in Asia against insects and for some medicinal purposes. The natural insecticide azadirachatin can be extracted from the seeds of the neem tree. Grafting onto the White Cedar rootstock allows for a stronger root system in cooler regions and less problems with dieback in winter. Removal of any shoots from below the graft is essential maintenance to maintain your grafted neem. 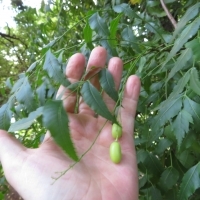 Weed warning: in Dry Tropics Neem tree regenerates easily and can be a weed problem. Not a problem in subtropical regions.